On a chilly, late November day, 150 elections officials from all over Iowa gathered at the Adventureland Inn in Altoona for a different type of adventure. Staff from 50 of Iowa’s 99 counties as well as the entire staff from Iowa Secretary of State Paul Pate’s office and state IT staff were in attendance to take part in an IT training workshop presented by the U.S. Election Assistance Commission in partnership with the secretary of state’s office. Modern day election administrators must have core competencies as lawyers, HR specialists, communications officers, accountants, auditors, trainers and information technology managers. They wear a lot of hats and IT manager is one area where EAC Chairman Matthew Masterson thought his agency could help. “This sort of evolved out of the state [voting system] certification meetings,” Masterson explained. During the state certification meetings, Masterson and the working group realized that some county and even state elections officials didn’t have the baseline attitude, skills and knowledge of being an IT manager. The workshops are led by Masterson and Director of Testing and Certification Brian Hancock. The EAC covers their own travel expenses and the classes are free to those who participate. In Iowa, the state was responsible for meeting facilities and AV equipment. The total cost was under $1,500. Although the classes offer a baseline IT training, Masterson noted that in light of recent events, there has been more of a cybersecurity focus to the workshops. Masterson said that many of the elections officials also bring their IT staff with them, which really makes the classes interactive. On more than a few occasions, county and state IT staff have been able to answer questions from county elections officials that Masterson and Hancock may not have been able to. To date Masterson and Hancock have conducted a handful of the workshops, some at the state level and some just at the county level. Masterson said the EAC is open to whatever works for county officials. For example, he noted that Escambia County, Florida Supervisor of Elections David Stafford coordinated a workshop with county officials in the general geographic area of Escambia County. While Masterson would like to see as many state and local elections officials participate in the workshops as possible, there is no expectation that elections officials in all 50 states and the District of Columbia will do so. Masterson even said the EAC would be fine with if someone wanted to take the slides and glossaries from the workshop and present those locally. This workshop program is still more evidence of how the EAC has been adapting its existing resources in voting technology to help the election field cope – and, candidly, catch up – with the sudden and intense focus on cybersecurity. A tip of my electiongeek cap to Chairman Masterson, Brian Hancock and the entire EAC team who have made this program possible … keep your eyes open; the workshop could be coming to your community sometime soon – stay tuned! 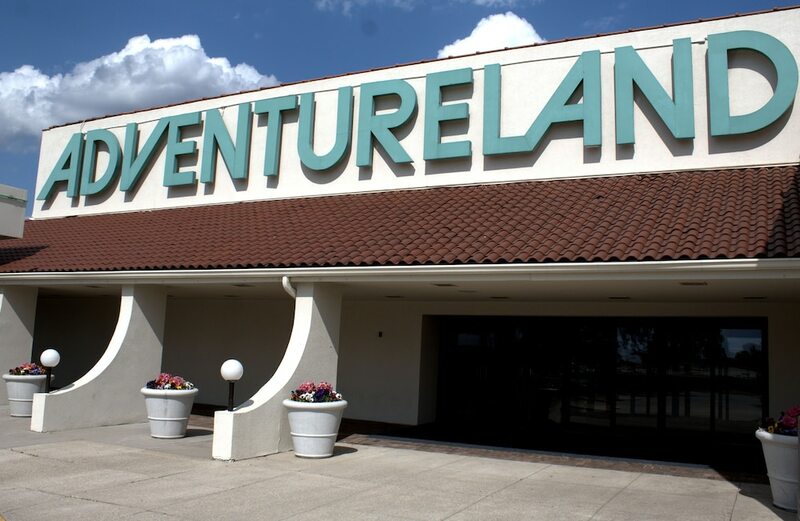 Be the first to comment on "Adventureland U? ElectionlineWeekly on EAC Cybersecurity Workshop in Iowa"